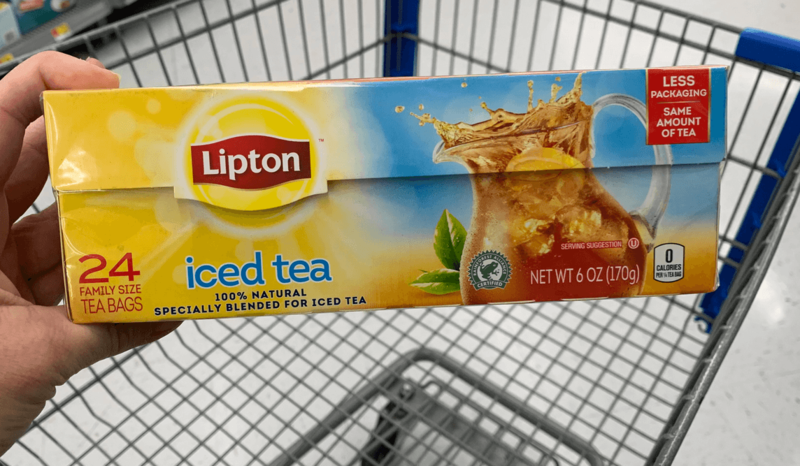 Walmart Shoppers – $0.96 Lipton Unsweetened Ice Tea Bags! Woot! Here is an awesome deal you can score at Walmart! 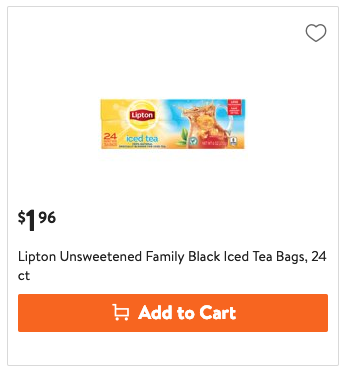 Walmart sells the Lipton Unsweetened Ice Tea Bags, 24ct for $1.96. After the coupon we can score these for just $0.96. Be sure to check out the rest of the Walmart Deals for the week before you shop.